This is a personal statement. When I first got into horses, it was truly one of the most wonderful moments of my life. Mystic was such a incredible gift and I spent just about every spare minute with her. I wasn’t young and had never been particularly athletic, but man, I worked hard to be able to ride and enjoyed just hanging out with this incredible creature! The years have gone by and I have had a series of physical set backs. Knees, hips all going south and as I became less active (due to pain) the pounds have crept on. In the last few years I have not ridden much and that has been a loss for me. To be honest, not only was pain an issue, but I was concerned about how my weight would affect my horse. But you know what? That’s BS!! Yes, ideally horses carry about 25% (give or take based on bone structure) of their body weight. 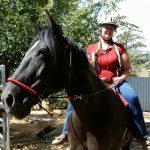 However, factoring in that I am not planning on riding long or hard and that we do have some larger horses, in the past year I have again begun to ride. 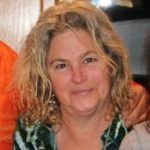 It has been such an incredible gift! This story on the Horse Network really resonated with me. 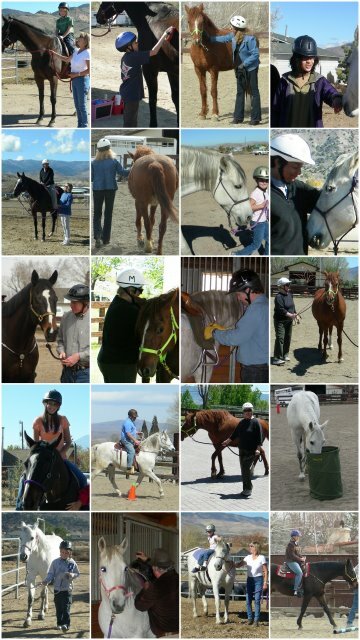 At Nevada Equine Assisted Therapy we offer social, emotional and behavioral growth and learning, as well as mental health interventions. It doesn’t matter how tall you are or how much you weigh. 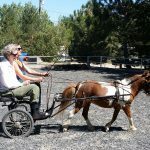 We are even developing a driving program, working with our minis, for those who may not physically be able to ride. If you or someone you know is looking for a way to build self-confidence, increase leadership skills, improve personal boundaries or rediscover some of life’s magic, call or email us. We will schedule a visit, show you around, introduce you to our wonderful horses and learn more about how we may be able to help. This entry was posted in Anxiety Disorders, Depression, Eating Disorders, Grief, In my opinion, Mental Health, Other challenges. Bookmark the permalink.